SwainCo. 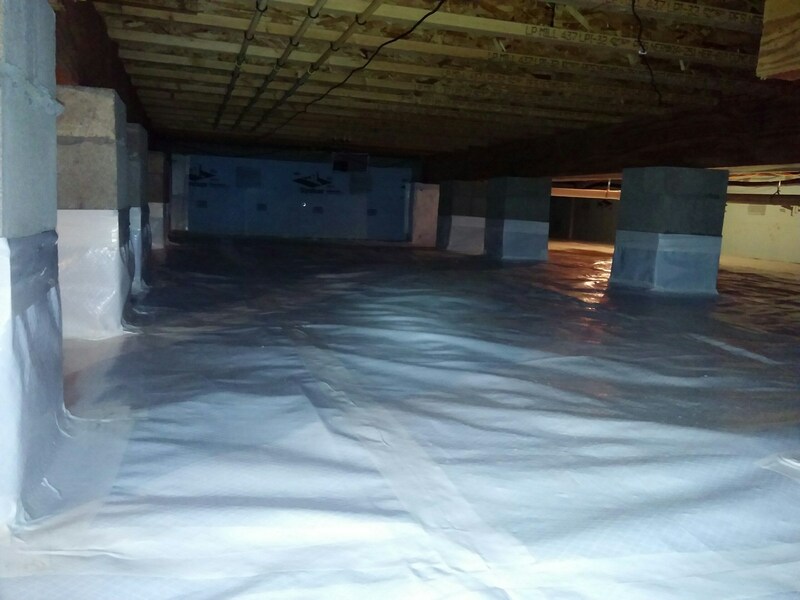 provides crawl space vapor barrier contractor services for Indianapolis, IN and surrounding areas. Crawl Space Moisture Problems? Crawl space vapor barriers help reduce and stop excessive crawl space moisture problems. SwainCo. provides a range of crawl space vapor barriers from 6 to 20 mill. Excessive moisture in your crawl space can lead to mold growth, wood rot, and musty odors to name a few. 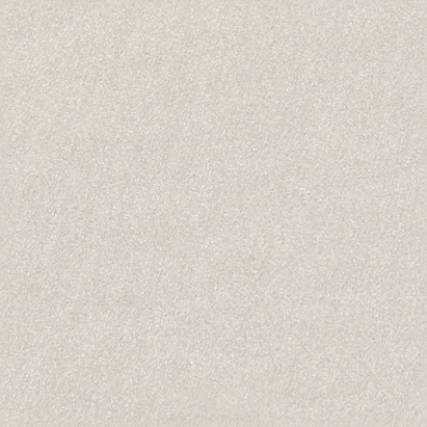 A crawl space vapor barrier can protect your crawl space by creating a healthy, dry crawl space. Crawl Space Vapor Barriers. Crawl space vapor barriers and crawl space encapsulation systems can protect your crawl space from excessive, problem causing moisture. Moisture gets into your crawl space by constantly escaping out of the dirt crawl space floor. This moisture than works it's up through the structural components of the crawl space and into the living area through a process known as stack effect. Stack effect or the natural air flow of the home being from bottom to top, allows this moisture to effect the structural wood of the crawl space. This increases the moisture levels of the wood, making it more possible for mold growth to take place. A crawl space vapor barrier installed across the dirt crawl space floor, helps trap the moisture in the ground, keeping it from moving up into the crawl space. If excessive moisture is also being caused by block seepage or crawl space vents, then a crawl space encapsulation system may need to be installed to eliminate all areas of excessive moisture in your crawl space. Click here for more information on crawl space encapsulation systems.